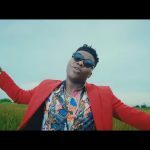 Former Mavin Records’ artist, Reekado Banks has emerged with the debut song release, “Yawa” from his newly formed record imprint, Banks Music. 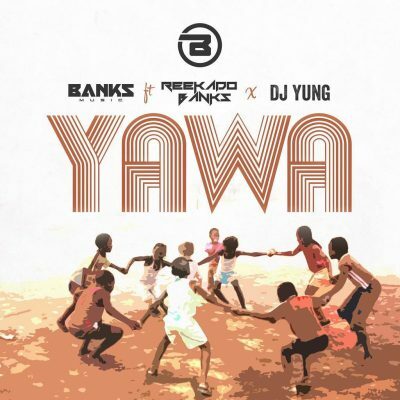 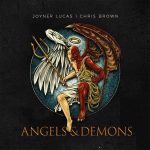 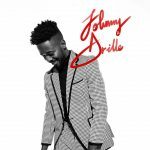 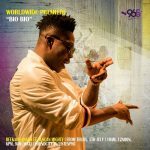 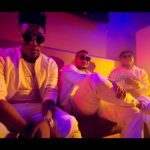 “Yawa” which was released on February 1, 2019 by Banks Music, features Reekado Banks and DJ Yung. 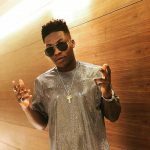 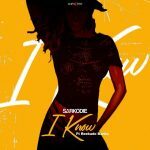 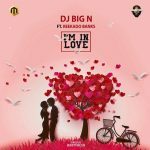 Reeky’s first shot as an independent artist seemed to have hit below the waist, nevertheless, we’re hopeful that his successive release might make the difference.